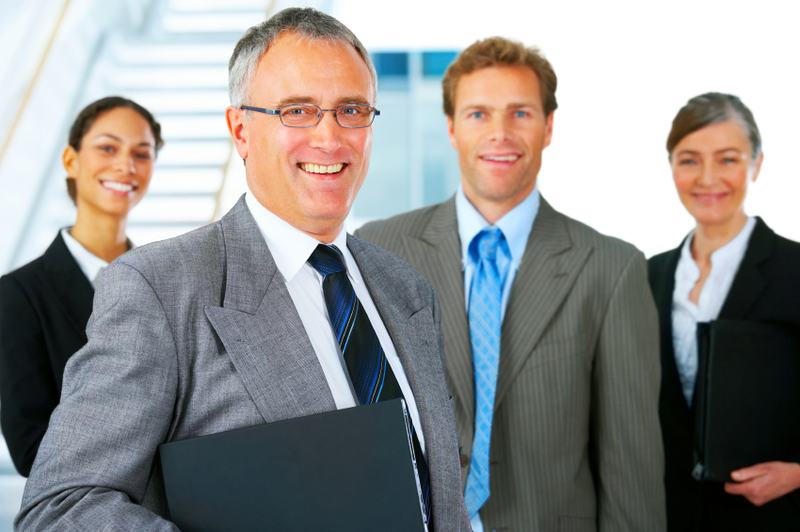 Worthtax is a Business Tax Preparation Service. 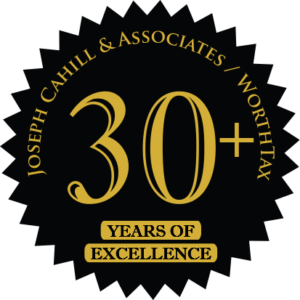 Our firm was founded by Joseph J. Cahill, CLU, ChFC and Thomas J. Holmes, JD. 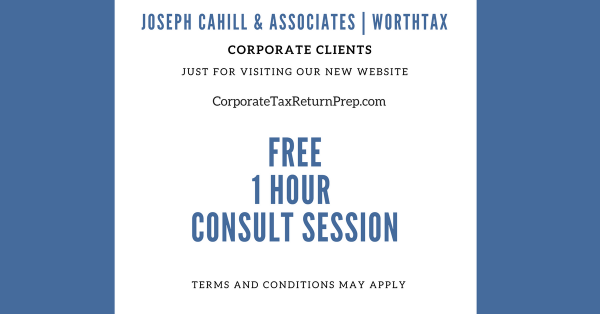 From the beginning, Joseph Cahill & Associates/WorthTax was unique among tax preparation firms by offering a comprehensive, high-quality business tax preparation service. The goal was straightforward: we offer ethical, efficient, and effective answers to the tax and business needs of our clients, because most of all accuracy and client confidence are what matters. During the year, we monitor tax law changes, regulations and court rulings in order to properly service our clients’ tax needs. Our tax professionals regularly attend professional technical training courses to keep aware of the most current tax developments. We incorporate powerful tax strategies, strategic thinking, smarter decisions, and greater assurance so that your tax obligation is limited and you save money! Data security is one of the cornerstones of our tax firm’s operations. We maintain an encrypted file sharing system for you to upload or download your tax information with convenience and peace of mind. As a result, we keep your tax information and your identity safe. WorthTax implements a triple-check accuracy process and we stand behind our services. This means our tax preparation experts check your tax return three times before you submit it to the IRS. We do this so that you will receive the lowest possible tax resulting, the maximum refund, and the feeling of confidence that lasts throughout the year. And, when you have a tax return done by us, and by some slim chance you get a letter from the IRS, one of our tax professionals will review it, help you find the tax discrepancy and achieve resolution.